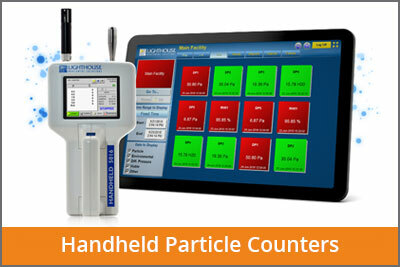 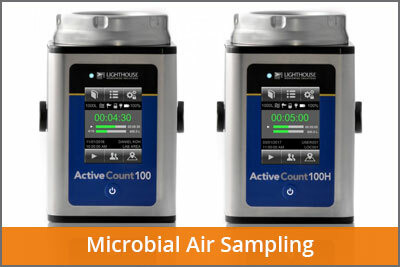 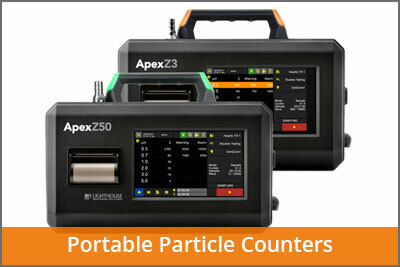 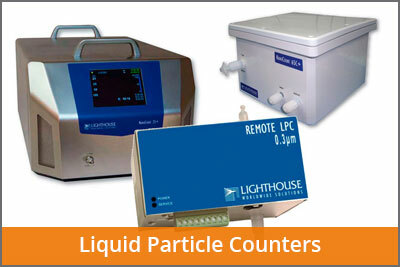 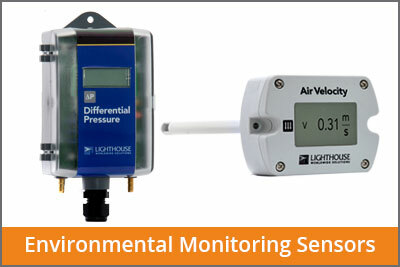 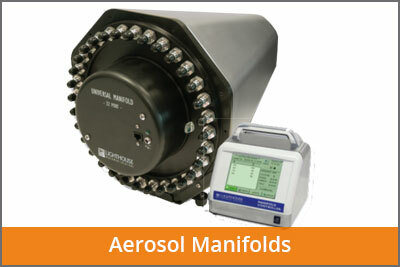 Offering an extensive range of latest generation systems and instruments, LAF Technologies is Australasia’s leading specialist supplier of portable particle counters and professional GMP compliant particle / environmental monitoring systems. 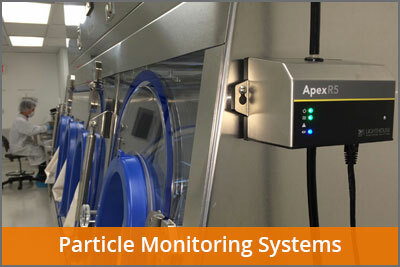 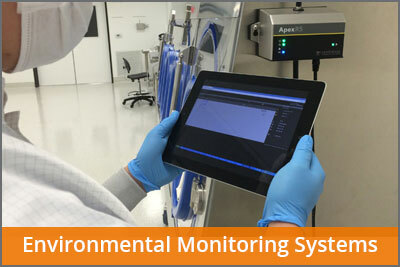 Our viable and non viable particle and EMS (environmental monitoring systems) are today found in some of the largest, newest and most advanced pharmaceutical, hospital, compounding pharmacy and research facilities throughout Australia and the world. 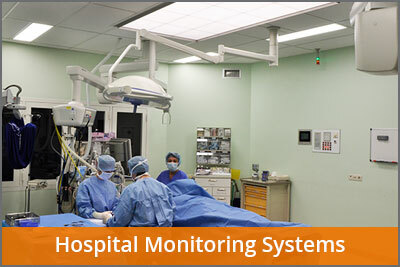 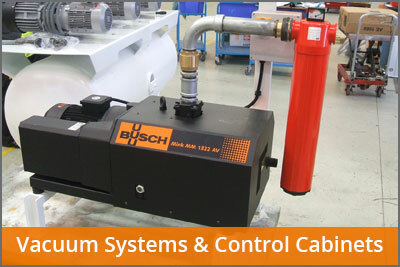 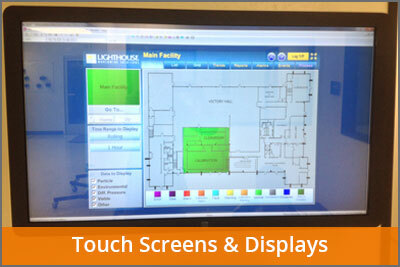 Our facility monitoring systems are simply light years ahead of other systems on the market and no other supplier combines the smarts and resources of a long standing NATA accredited national test and certification body with state-of-the-art systems and measurement instrumentation. 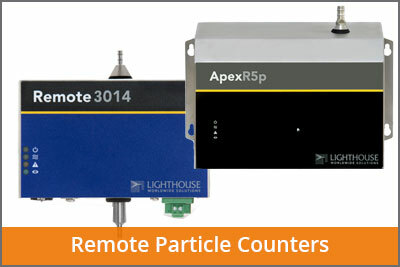 Our particle counters offer an industry first 20 year MTBF (mean time before failure) on the laser diode versus 4 to 5 years on some competitive instruments. 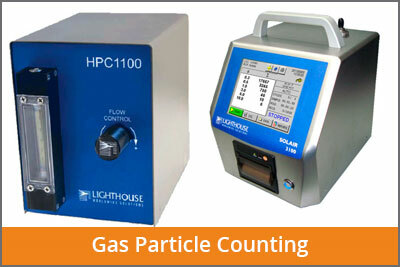 We sell, service, fully support and NATA calibrate our particle instruments at LAF Technologies, the one company, unlike some suppliers who are forced to send products to 3rd party companies or overseas for servicing and or calibration.